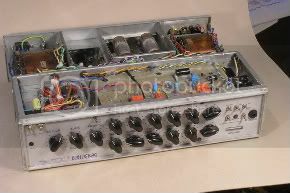 To my ears the DIY homebrew sounds nice and thick, though a bit more grainy and less fizzy than an actual Dual Recto, which isn’t a bad thing. 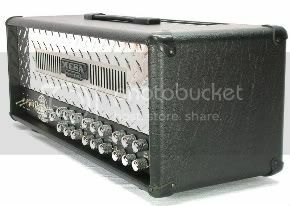 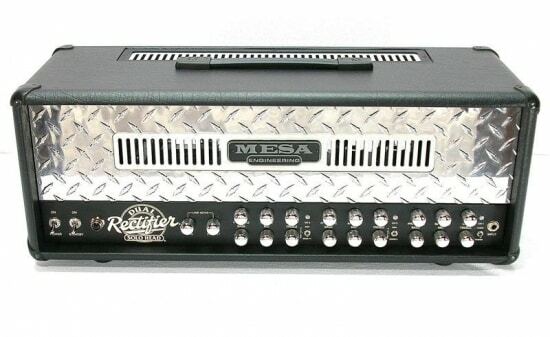 It does appear to have nice punch and low end balls, like the Mesa Boogie Dual Recto. 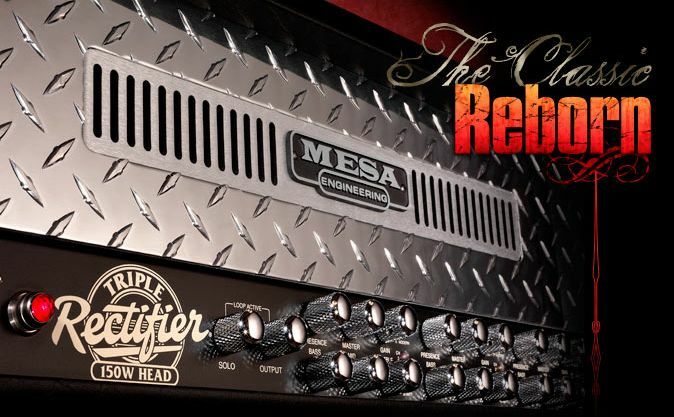 How does the DIY compare to the Krank Revolution? 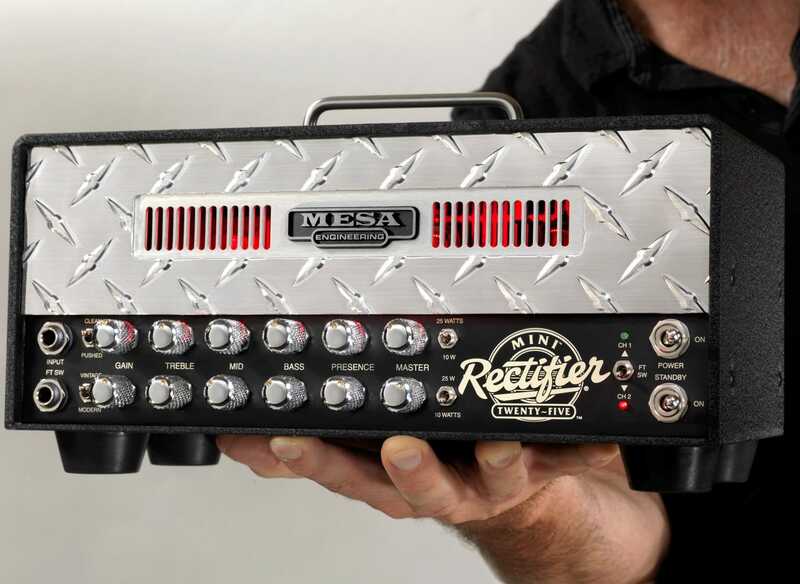 Submit more home brew amps to us… we’d love to check ’em out!